It’s going to be great club concert and jam at the Bunker on Wednesday 10 October. It won’t be the first time, and it won’t be the last. The irony is that this kind of fun can be had while singing traditional bluegrass songs, many of which were written by some real sad dudes. Still, the trick is to sing em’ with a smile, and before you know it, everybody’s happy. 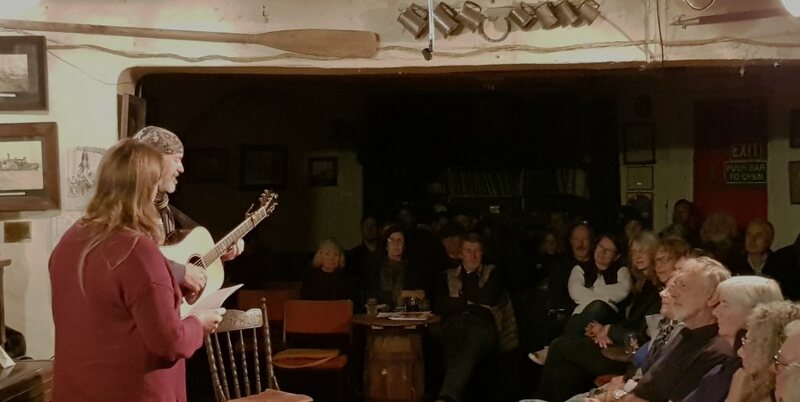 So come along and perform a song or two, or sit back and appreciate the performance and the easy-peasy jam session. 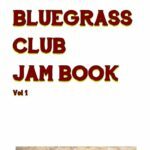 By the way, if you subscribe to the Auckland Bluegrass Club mailing list you can download for free the Auckland Bluegrass Jamming Song Book with lyrics and chords for 30 popular jamming songs. Don’t forget Kiwigrass, the New Zealand bluegrass festival. Top flight bluegrass acts from the US, Australia and New Zealand. 1-3 February 2019.